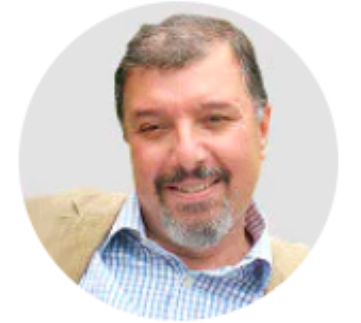 Al-Shabaka Policy Member Ahmad Samih Khalidi is currently an Academic Visitor at St Antony’s College, Oxford and an Associate Fellow at the Geneva Center for Security Policy, Geneva. He is the co-editor of the Journal of Palestine Studies (Arabic edition) published by the Institute for Palestine Studies (Beirut), and served as advisor to the Palestinian delegation at the Madrid/Washington and Cairo-Taba talks from 1991-1993. He was co-chair of the American Academy of Arts and Sciences project on Israeli-Palestinian security from 1993-1995 and Associate Fellow of the Middle East program at Chatham House, London from 1995-96. He has been active in Palestinian politics for over thirty-five years ans has written widely on Middle Eastern political and strategic affairs in both English and Arabic.